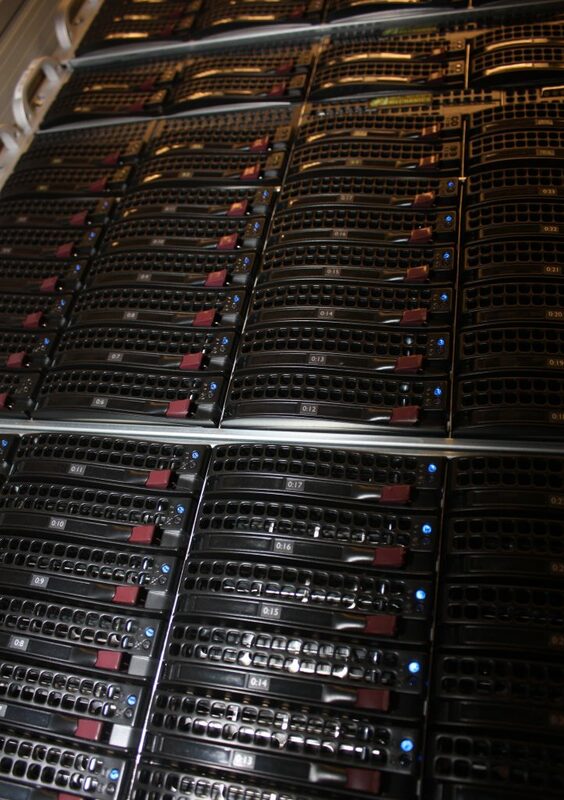 The UC Berkeley Space Sciences Laboratory’s computing group maintains a network of UNIX (Suns, Linux, Windows, Mac) servers, computer workstations and test equipment for our researchers and staff. In addition to the onsite systems at the Space Sciences Lab, the staff also provides computer systems and technical support for affiliated research centers. Our responsibility is to plan, direct, and coordinate the design, installation, and connectivity of computer systems and network infrastructure to ensure the stable operation of the Space Sciences Laboratory’s Information Technology assets and core infrastructure. This includes developing, maintaining, supporting, upgrading, and optimizing all existing network hardware, software, and communication links. Our group is also responsible for the Mission Operation control center, our local data storage center, security systems, and other electronic infrastructure. For more information visit the computing website.